Would you like to save money on your print cost without sacrificing quality? 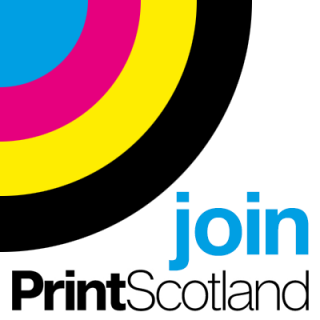 As the UK’s leading independent print management company, we may be able to save you more_ than you imagine. We have access to tried and tested print partners across the UK and Europe, and we have the knowledge and expertise to match exactly the right supplier to suit your specific job and get the best price possible. Being an independent print management company means we give you completely unbiased advice and guidance on how to get the best quality at the lowest price. We also make sure that your job is completed and delivered on time, even when deadlines are tight. Put simply, we take away the hassle and save you money.